Publisher's Summary: Myth and mayhem inhabit a richly reimagined New Orleans in this sequel to Darkness Becomes Her. 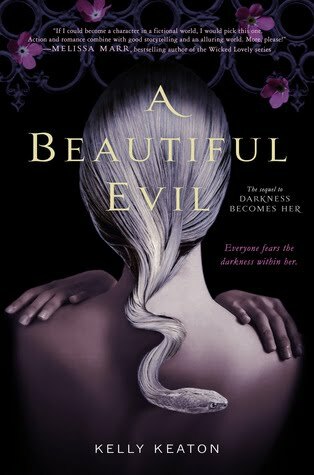 After the epic graveyard battle at the end of Darkness Becomes Her, Ari and her friends know what they’re up against: Ari is facing the Medusa curse and is haunted by the image of what she will become. To make matters worse, the heinous goddess Athena has kidnapped young Violet and is threatening to destroy Ari. 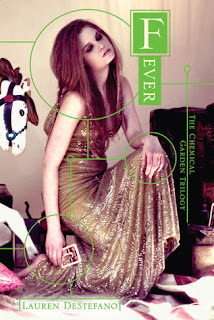 Publisher's Summary: The second book in The Chemical Garden Trilogy reveals a world as captivating—and as dangerous—as the one Rhine left behind in Wither. 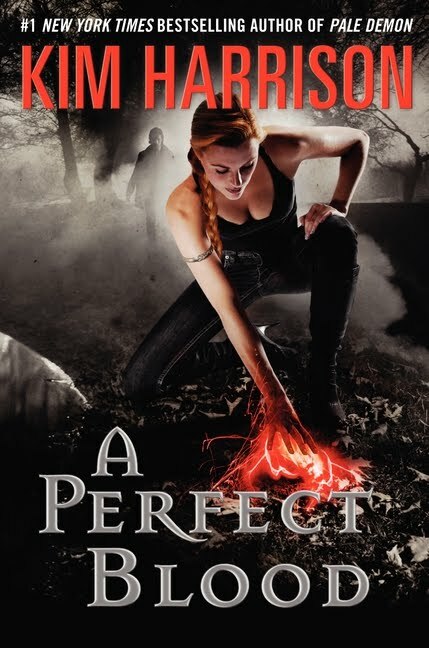 Publisher's Summary: Dangerous promises and beguiling threats swirl together in a dozen stories of enchantments, dark and light, by New York Times bestselling author Melissa Marr. Uncanny and unexpected creatures appear from behind bushes, rise from under the seas, or manifest from seasonal storms to pursue the objects of their attention—with amorous or sinister intent—relentlessly. 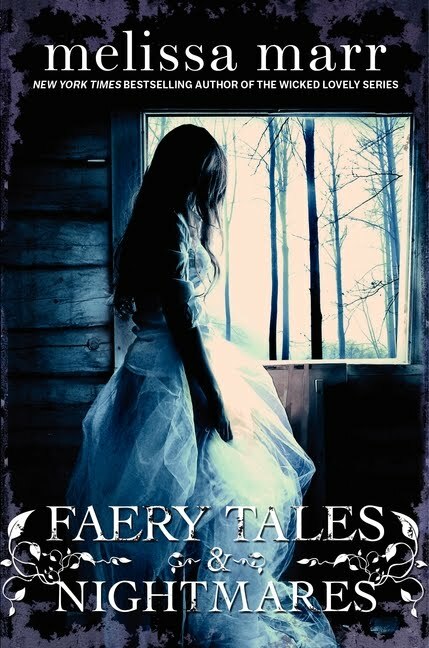 From the gentle tones of a story-teller’s cadences to the terror of a blood sacrifice, tales of favorite characters from Marr’s Wicked Lovely novels mix with accounts of new characters for readers to fall in love with . . . or to fear. Publisher's Summary: Brie's life ends at sixteen: Her boyfriend tells her he doesn't love her, and the news breaks her heart - literally. But now that she's in heaven, Brie is about to discover that love is way more complicated than she ever imagined. Back in Half Moon Bay, her family has begun to unravel. Her best friend knows a secret about Jacob, the boy she loved and lost - and the truth behind his shattering betrayal. And then there's Patrick, Brie's mysterious new guide and resident Lost Soul who's been D&G (dead and gone) much longer than she… and who just might hold the key to her forever after. With Patrick's help, Brie will have to pass through the five stages of grief before she's ready to move on… but how do you begin again, when your heart is still in pieces? 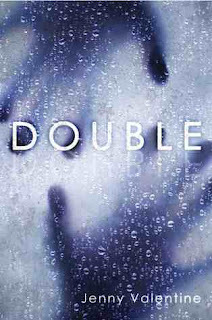 I haven't heard of Double, and it sounds too good to pass by! Great recs, thanks! 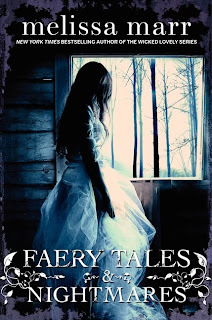 Faery Tales & Nightmares sounds fantastic! 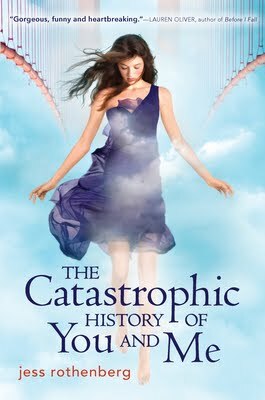 I want The Catastrophic History of You and Me too, but I am being good about not buying too many books. I already have so many to read that have been neglected. So many books are going to be released this coming week! I especially want Melissa Marr's book! Keep seeing Fever. May have to read it. J'adore Melissa Marr! Can't wait for that! Seeing the Jess Rothenberg too. Need to catch up on the Kim Harrison series. Hear great things about it! Good week! I really can't wait to read Fever because I really liked Wither and am really curious about what's going to happen next :) ! !